ROCCO the Doberman is literally dying from a “broken heart” after having to bid farewell to his devoted owner. Losing his loyal best friend has had traumatic impact on the handsome seven-year-old fun-loving pet. Not only has Rocco been showing all the harrowing signs of anxiety after having to go into kennels, now vets have discovered he is suffering from a critical heart condition. Dog rescuers today put out an appeal for Rocco to find a new home for him to live out his days and help soothe his aching heart. Read also: If you can give Alex a loving new home, call Dogs Trust Evesham on 0300 303 0292. RSPCA carers have had to reach for the tissues because of the tragic twist of events in Rocco’s once carefree life, where he revelled in walks and fun with his dedicated owner. Sadly, when the owner’s health began to fail, Rocco’s own fate took a turn for the worse, leaving him to eventually have be taken in by the RSPCA Essex South, Southend and District branch earlier this month. Branch dog coordinator Kathy Butler today explained how Rocco’s life has taken such a despairing turn for the worse. She said: “Poor Rocco has had a difficult few years and his story is absolutely heartbreaking. He was a much-loved pet with a lovely home. He was always out and about with his owner, enjoying life and being the best dog you could hope for. However, when he was five, his owner’s health started failing. “Unfortunately this eventually led to his owner becoming housebound, which also meant Rocco became housebound. He was incredibly devoted to his owner and wouldn’t leave their side. Rocco’s heart-wrenching tale then took an even more pitiful turn when he went into kennels and not only began displaying signs of anxiety – pacing, spinning and being off his food – but also started raising serious concerns about his health. 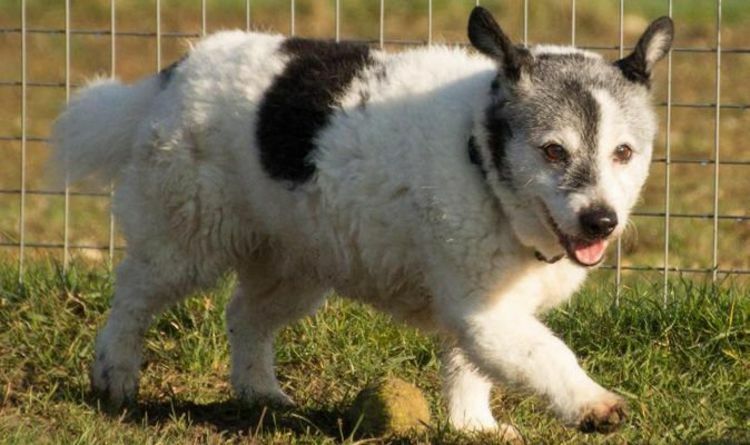 Extensive veterinary checks with blood tests, x-rays, ECG and ultrasound confirmed the worst: he was suffering from a heart muscle disease called cardiomyopathy where the organ swells and fails to pump blood adequately around the body. Ms Butler added: “The results confirmed he quite literally had a broken heart. Sadly, Dobermans are prone to suffering from cardiomyopathy. Once diagnosed, life expectancy can be just months. Thankfully, we’ve caught it early and managed to get him onto medication promptly but we don’t want to see him spending any more time than necessary in kennels. 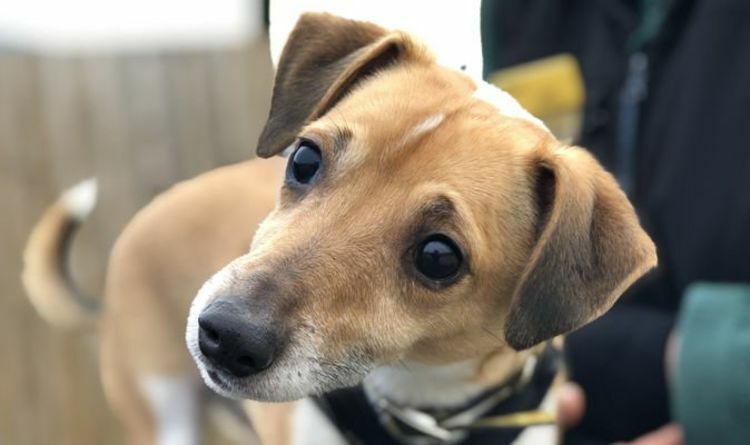 The RSPCA branch will be providing Rocco’s medication and covering the costs of health checks so the ideal new owners will need to be able to travel to his vets in Southend. An adult only home, or one with older children, and able to provide a predictable routine will also suit best. Ms Butler continued: “Rocco is very sweet-natured but is really anxious about the change in his circumstances and will need a new owner who can bond with him and help him deal with his loss. 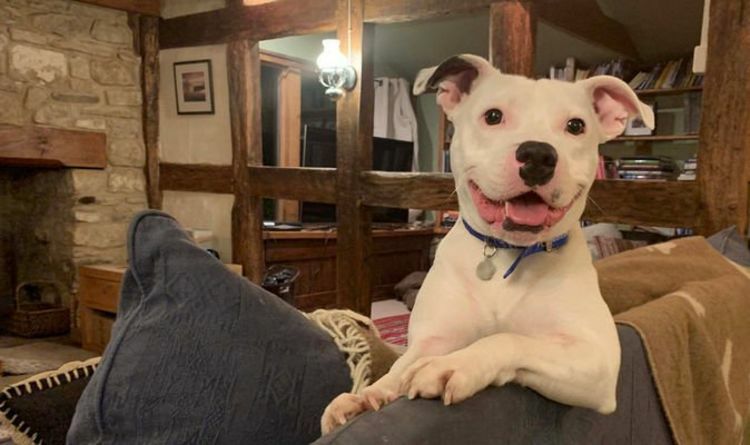 “He will likely find it hard to settle at first and we will do all we can to support Rocco and his carers in his new home, but with patience and time we’re sure he’ll settle and be able to live out his days in peace. 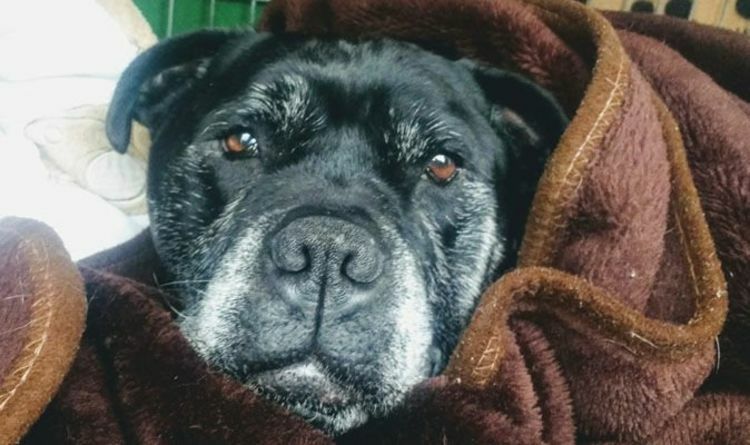 Anyone who wishes to help by fostering Rocco can emaildogs@rspcaessexsouth.org.uk . Read also: He especially loves the beach, and we have learnt he likes to swim.” To help find Hector a home, the RSPCA has created a special online page to help potential owners decide if he is the dog for them.